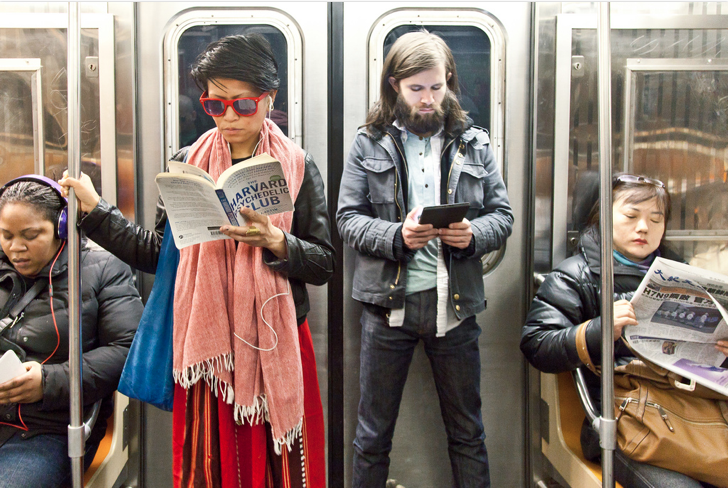 I stumbled upon The Underground New York Public Library, Ourit Ben-Haim’s photo series of people reading on the NYC subway, last week via A Cup of Jo. 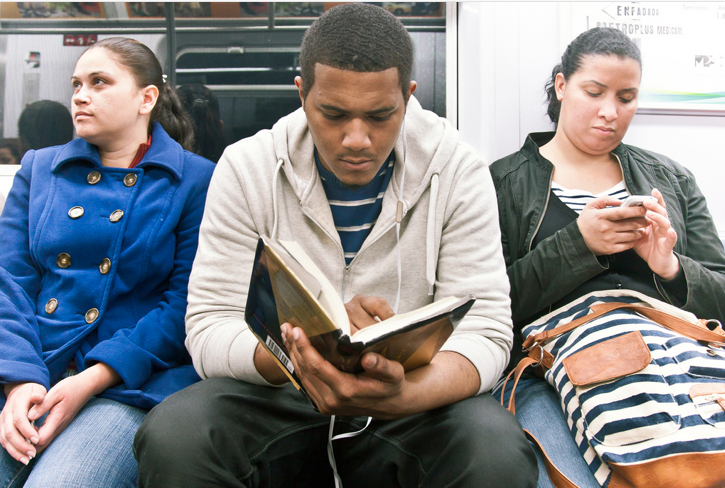 The photos really capture that experience of finding solace in a book amidst the noise and chaos of mass transit. I only recently started taking the subway to work, but I love the few minutes of reading time I can squeeze in–its a great way to bookend the workday.